Yay!!! It's Friday! Friday the 13th at that. 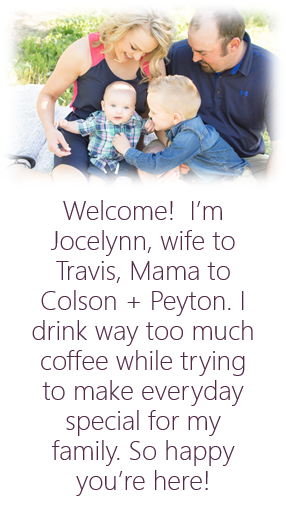 I'm linking up to share my Friday Favorites today! There are two things that I absolutely love in this next picture. 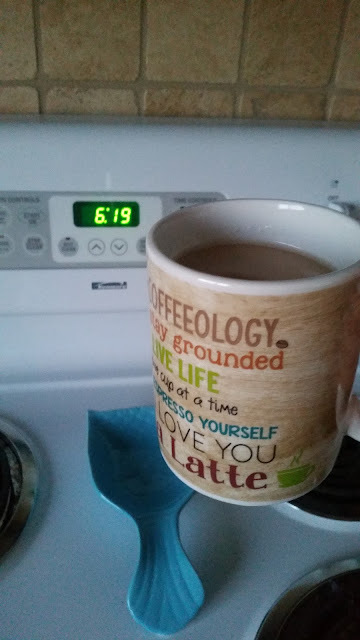 It's 6:19 am and bright in my kitchen! I love how light it gets in the mornings. I feel like the day can start earlier when it's light outside! Also, my grandparents came home from Arizona last week and my sweet grandpa brought me this mug! He knows how much I love mugs and this one is perfect! I started substitute teaching this year and I wasn't sure how much I would like it. I absolutely love it. I look forward to it and I'm now 100% confident that I've chosen the right career. It motivates me to finish school so I can be in a classroom everyday! 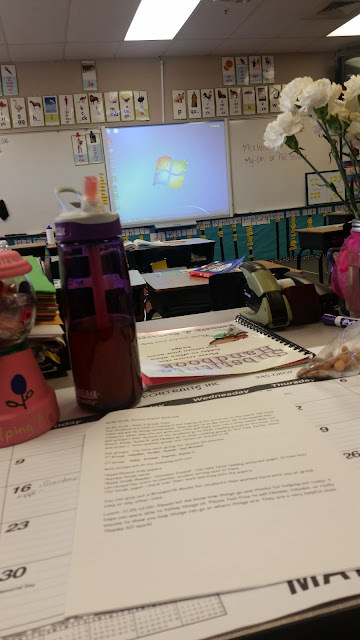 My classroom at that! It's not very often that I use up an entire bottle of nail polish. 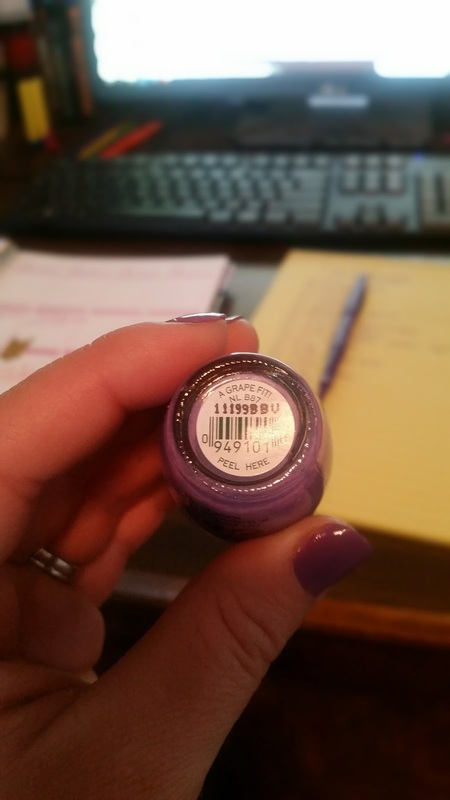 However, I had to buy a new bottle of OPI A Grape Fit this week because I ran out. This polish is my FAVORITE! I have been using oils for a couple years but I don't use them on a regular basis and I don't know too much about them. However, I've taken a couple classes online lately and I love learning about them. There is seriously an oil for everything! 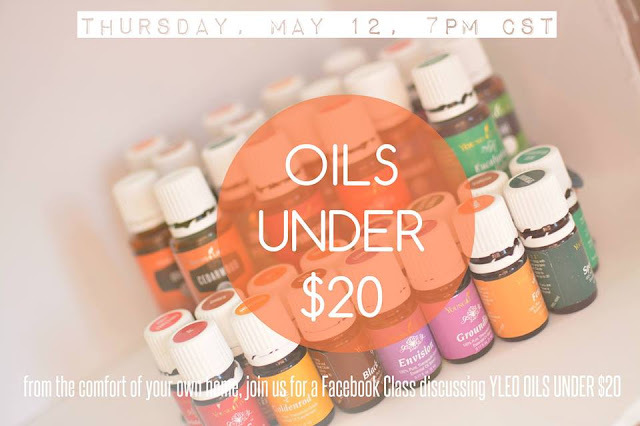 Some oils can be pricey but the class that I attended this week was all about oils under $20. I'm really loving the idea of using oils on a regular basis. Monday, on Time Hop, this picture came up! Colson and I lived at the Wilson house for two summers and we have so many good memories there. These cows were Colson's favorite! 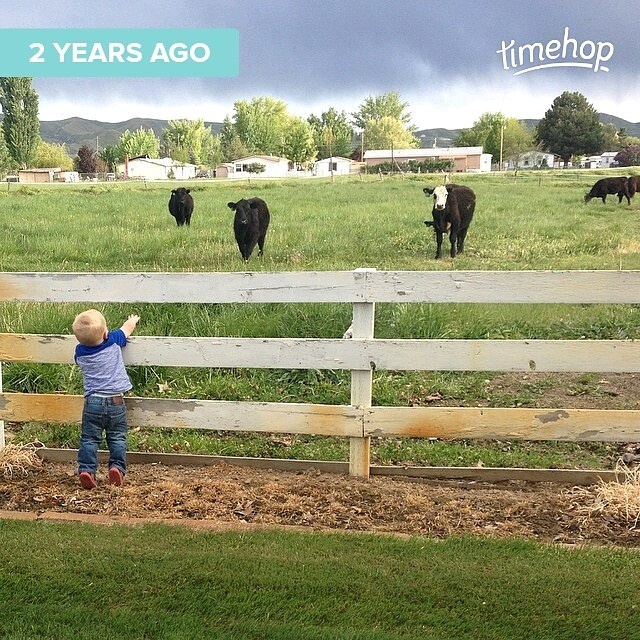 He loved having cows as neighbors and I have so many pictures of Colson on this fence. Who doesn't love Fridays??? 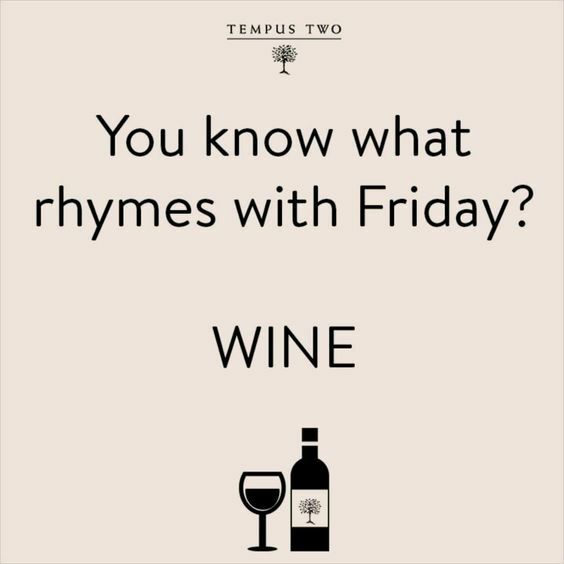 And Wine??? I saw this on Pinterest and couldn't love it more. We've had busy, crazy, weeks recently and I'm looking forward to relaxing with Travis tonight and enjoy a glass of wine. I think sitting out on the patio sounds so relaxing so that is the extent of my plans for tonight!